MSM aerospace fabricators has been hydroforming aircraft and aerospace parts for over 40 years. 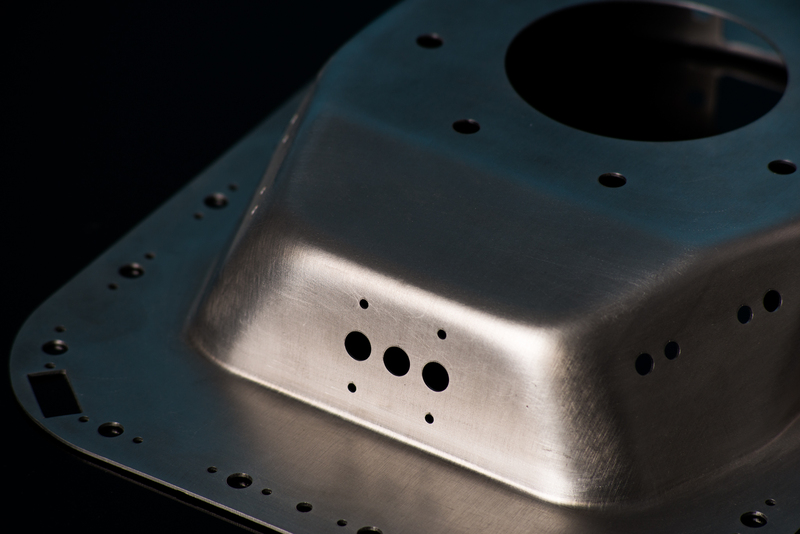 Hydroforming is the most efficient method of deep draw forming intricate aerospace pressings. 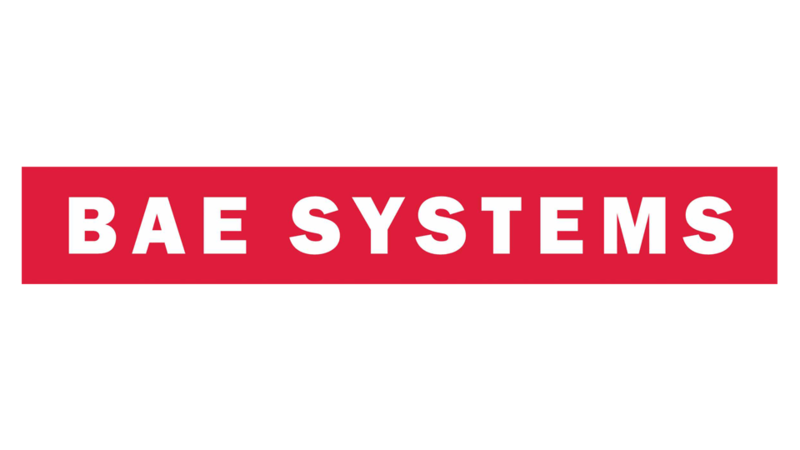 MSM has both Saab and Asea-type systems with a maximum envelope of 40”. 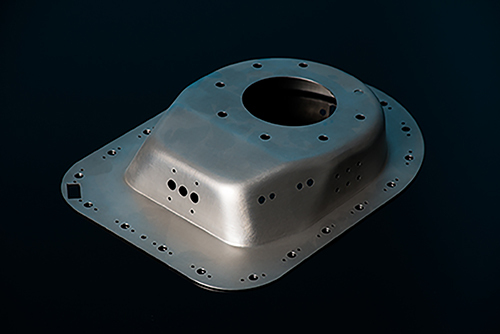 Using this process, MSM has repeatedly demonstrated a specialist ability to one-piece form components in titanium and inconel, which historically may have been made from a number of separate components. MSM has seven SAAB fluid cell units ranging from 8”/200mm to 19”/475mm diameter delivering pressures up to 10,000psi/689 bar/69 MPa, each of these units are interchangeable on a number of our four hydraulic presses (ranging from 500 to 1500 ton). In addition, we have a dedicated Fluid cell press with a 40”/1m diameter table capable of forming pressures up to 14,000 psi/ 965 bar/97 MPa. Our bespoke software simulation system can perform a virtual pressing operation enabling the hydroforming process to be optimised prior to any metal being cut or expense incurred. This also enables the solid half of the tooling to be designed right first time without the need for expensive press-measure-modifications which are typically required to determine spring-back allowances. This, in turn, reduces the development time for the introduction of new designs and the associated costs of tooling trials. 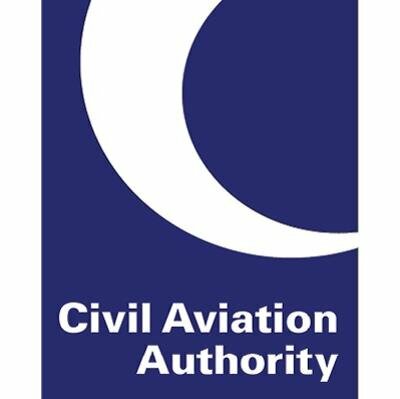 If you have a component which may be suited to the above method, then please contact MSM aerospace fabricators who’d be pleased to provide you with a technical proposal and a competitive quote. More information on MSM’s other specialist NADCAP approved processes is on our website. Hydroforming, otherwise known as the SAAB fluid forming method or simply Fluid forming, was developed in the 1950’s as an extension of the rubber pad forming method (referred to under such names as Guerin, Verson, Wheelon, Marform methods). Both methods were developed for industries with low volumes and high varieties of relatively thin gauge sheet metal formed parts, such as in the production of aircraft components. Click to here to read more about hydroforming.